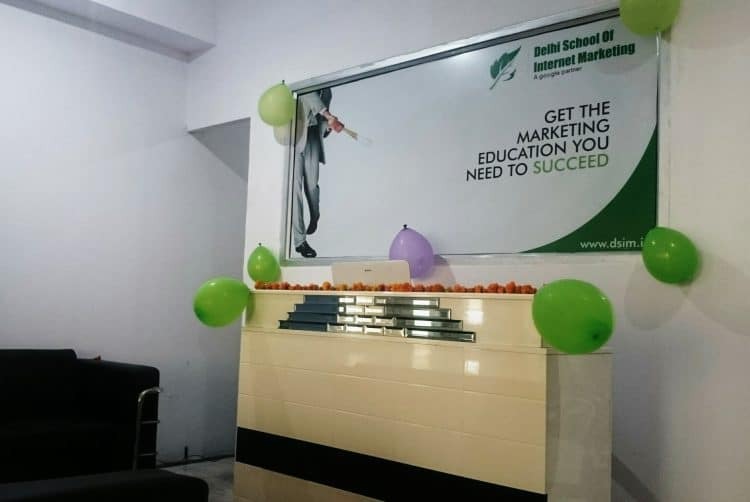 Restoring its dedication towards building India’s next gen digital workforce, Delhi School of Internet Marketing, a global leader in digital marketing training delivery, on Saturday announced the launch of its Greater Noida center. Committed to comprehension, improving and inquiring about viewpoints that make the intangibles of digital marketing more measurable, DSIM has brought this significant development. Aligned to the vision of Digital India, DSIM’s center here will offer an exceptional training for nurturing digital marketing skills using innovation, learning and genuine illustrations. The Advanced Digital Marketing Training Program delivered here emphasizes experiential learning for the students, bringing the best of inter-connected resources. An individual (10+2/12th/Intermediate qualified) in any discipline can join the course. 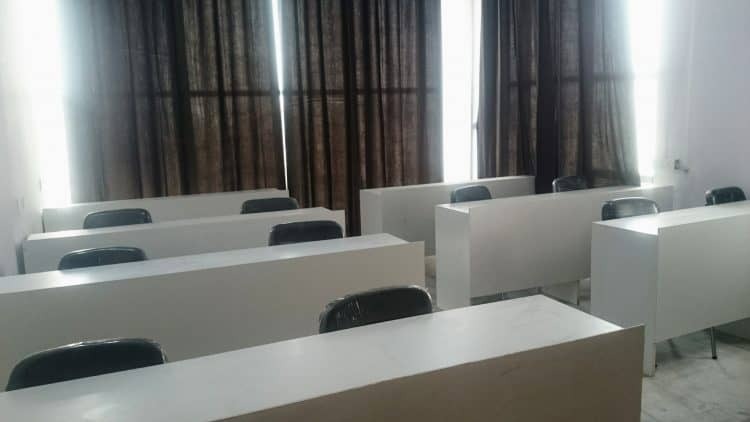 Students can walk-in to the center to enroll for the program, wherein they will be given training live by industry experts in an immersive and interactive mode, either in instructor-led classrooms or online; with the comfort of accessing the training sessions from anywhere. As the most trusted digital marketing training brand in India for 6th year in a row, DSIM keeps on receiving widespread recognition globally. The company which was established in 2011 to help the nascent Digital industry to conquer its human resource challenges, has trained 13,000+ professionals till date. With Pan-India footprint, DSIM offers digital marketing training solution to beginners, entrepreneurs and working professionals.